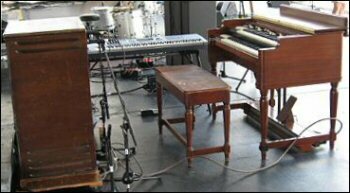 We are the major supplier of Hammond Organs and Leslie Speakers for the Ottawa region. Our clients include Cisco Systems Bluesfest, Ottawa International Jazz Festival, and CKCU Folk Festival as well as various other events and performances. 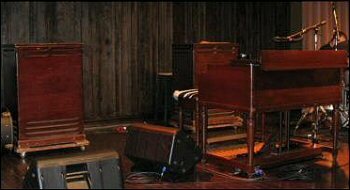 Our stock consists of Hammond B3s, C3s, and A100s as well as Leslie 122s, 142s, 145s, 147s, and 147 pre-amp pedals. We provide on-site technical services for all our rentals. For details or inquiries for your rental requirements, please contact us. 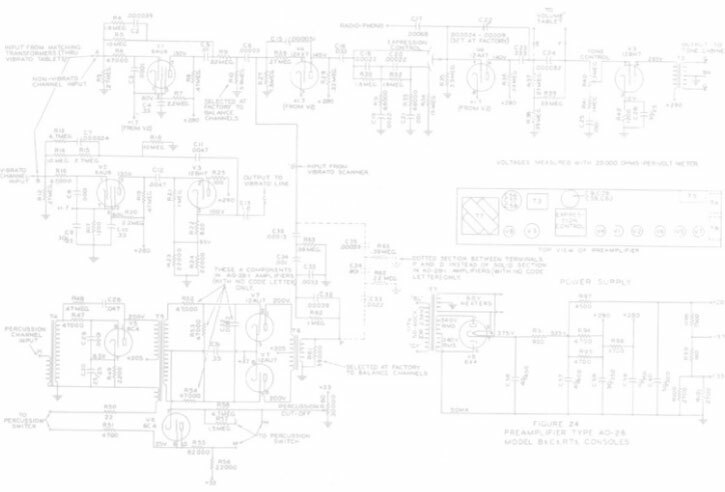 Copyright � 2006 - Tone on Wheels. All rights reserved.